At the age of 16 the sports-mad Paul Mulrennan had set his sights on a career in Gaelic Football but his school’s careers adviser in Ealing, West London suggested that as he was “a bit on the short side” and suggested that he should try his hand at becoming a jockey. Mulrennan has long since escaped city life to ply his trade on the northern circuit – he now lives just up the road in Boroughbridge with his wife Adele (also a jockey) and his young daughter. It is hard to believe that his career began in 2000 when he had seven rides without success. It goes to show his determination that the following season he rode 14 winners from 141 rides and he hasn’t looked back since riding out his claim in 2004. His central location allows him to ride for many of the North’s top yards including Mick Easterby, Michael Dods, David Nicholls, Kevin Ryan and Bryan Smart. But there is so much more to Mulrennan than the northern circuit. 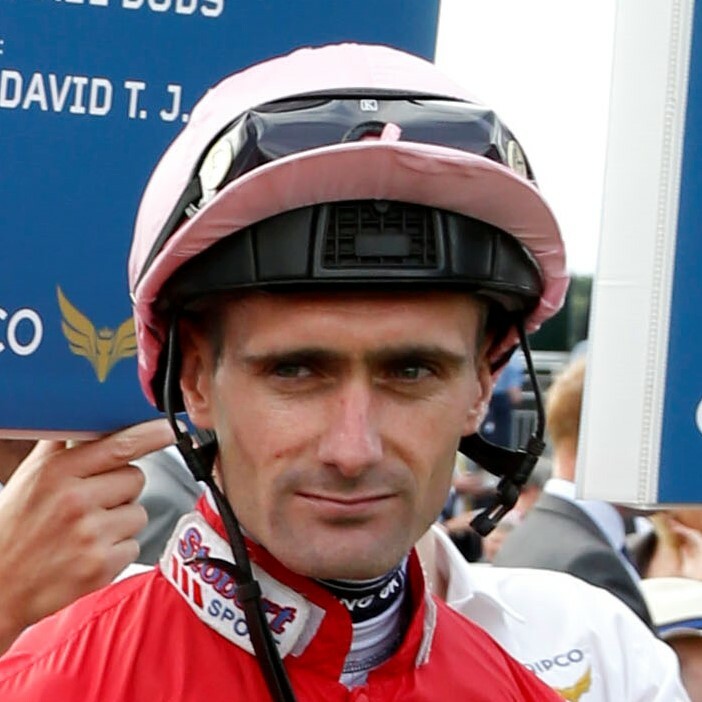 In 2008 he got his first ride in a British Classic when partnering the 100-1 outsider Alan Devonshire in the Derby. Having ridden Dandino for James Given on each of his career starts Mulrennan had his second Classic ride in the 2010 St Leger. The 7-1 shot went into the race as many people’s idea of the winner but the soft conditions on the day put paid to his chances and he could finish only 8th. But Mulrennan has tasted Classic success, winning India’s Calcutta Derby and he has also won a Group 2 at Newmarket and both the Thirsk Hunt Cup and Zetland Gold Cup closer to home. By far the greatest success of his career so far came on Mecca’s Angel in the Group 1 Coolmore Nunthorpe Stakes at York for Michael Dods. Having ridden the flying filly to a pair of Group 3 victories, Mulrennan knew her well and produced her with a fine finishing burst to run down American raider Acapulco inside the final furlong. A year later Mecca’s Angel won the race again, with Mulrennan having something of an armchair ride.